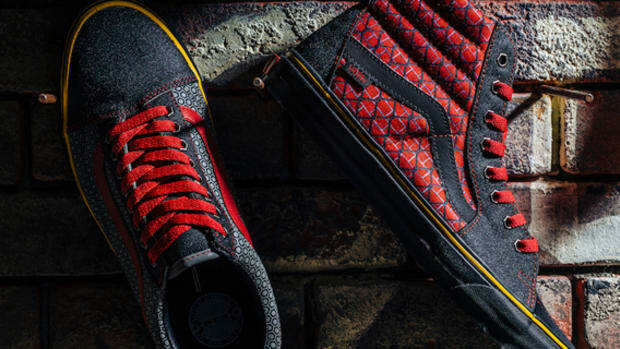 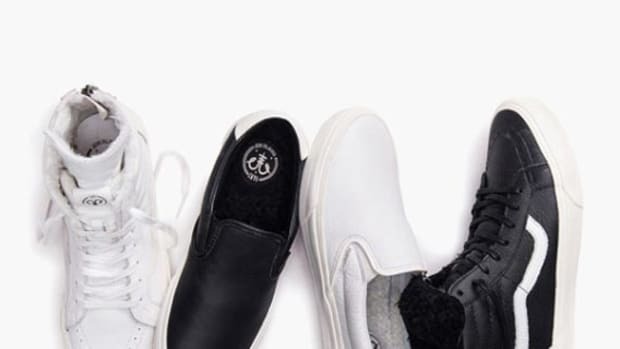 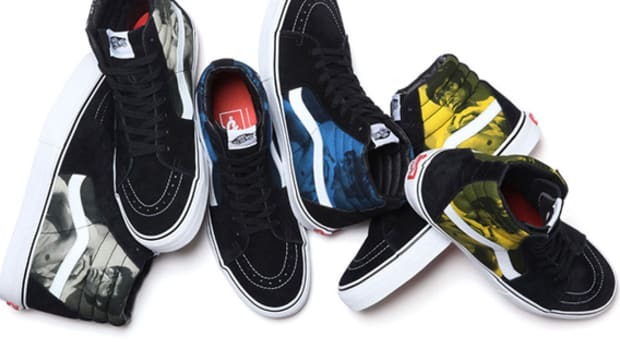 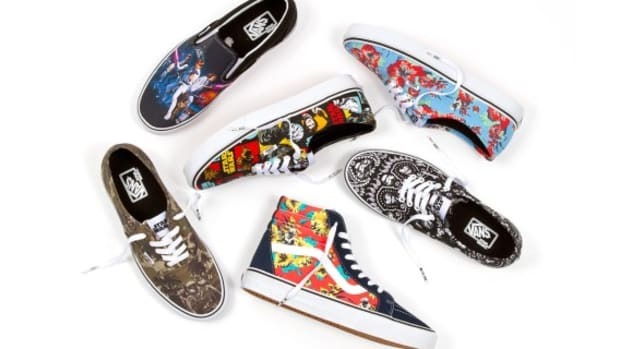 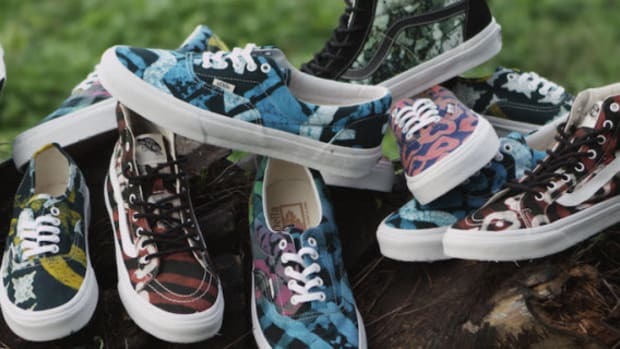 VANS , being known for their openness to collaborations has teamed up with Aimee Wilder to do a full run of VANS Sneakers featuring her designs. 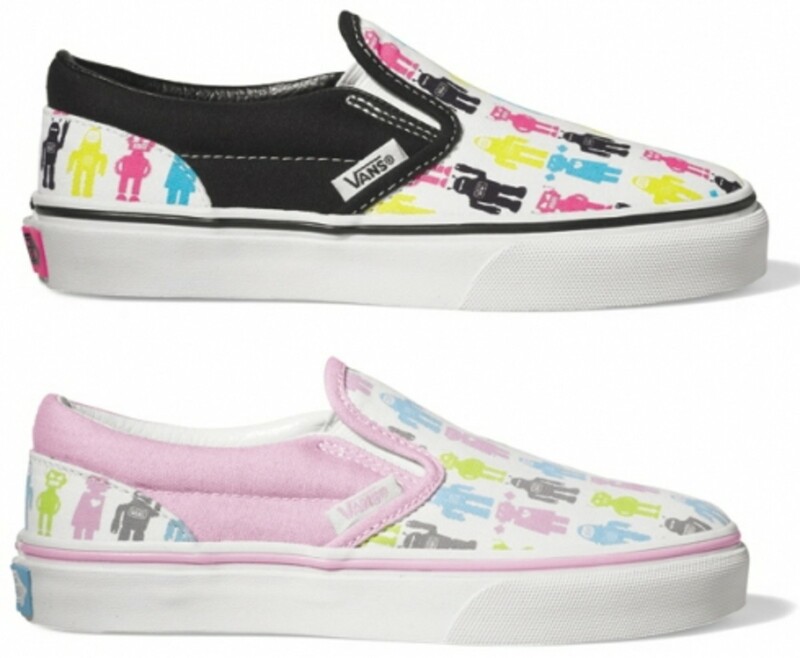 Aimee has added her touch to a variety VANS kicks including Sk8 His, Slip-Ons, Authentics, Low Pros and KVDs. 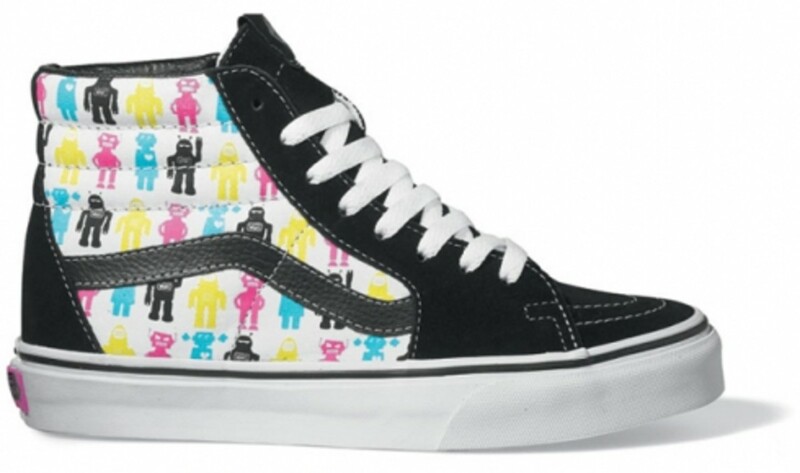 The styles come in different patterns and bright colors drawing inspiration from robots, pigeons and koi fish. 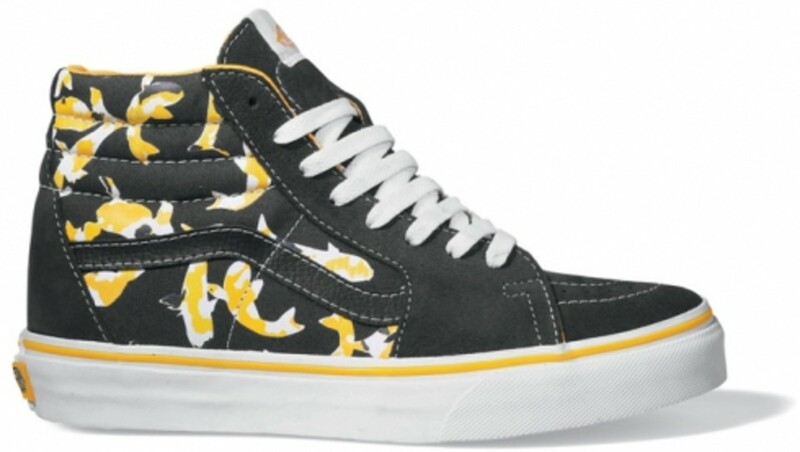 The designs are simple, yet eye catching and may be a nice, fresh change-up for all you VANS fans and skaters. 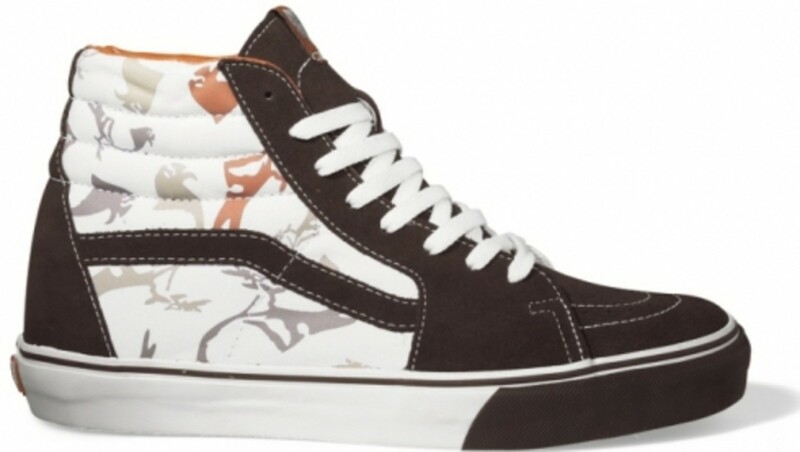 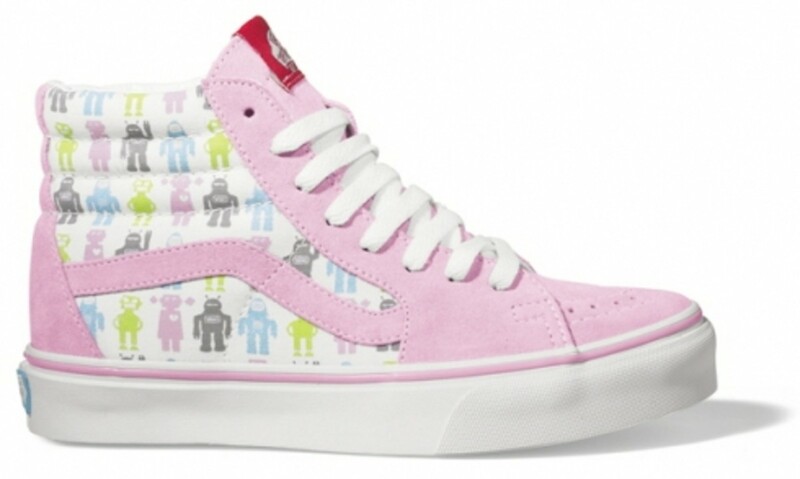 Look for these to drop at your VANS sealers in Spring 2009.